Rogue Legacy is a fascinating game of a generational struggle against a castle filled with monsters using a Metroidvania system and randomly-generated quirks for each of your children, and I’ve reviewed it here, at D+Pad Magazine. Follow the link and find out what I thought of it. 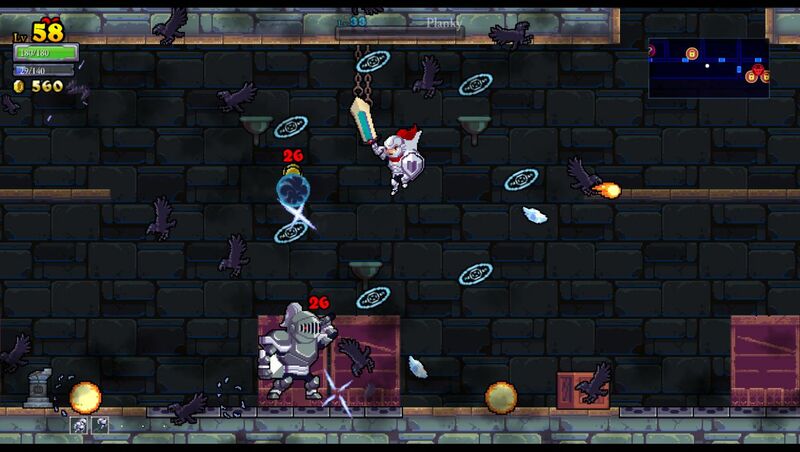 This entry was posted in Video Games and tagged dpad magazine, rogue legacy, roguelike. Bookmark the permalink.